Each golfer is built differently, our instructors work on the method of building the golf swing to the player. David has a straightforward approach to the golf swing which is very effective in improving players’ technique and performance. He helps golfers improve through first class golf instruction focusing on simplifying the aspects of the golf swing that can quite often become overcomplicated. As the golf swing can become an incredibly confusing subject our instructors aim to help each client to understand their own particular golf swing and what is involved in making it work to maximum effect. 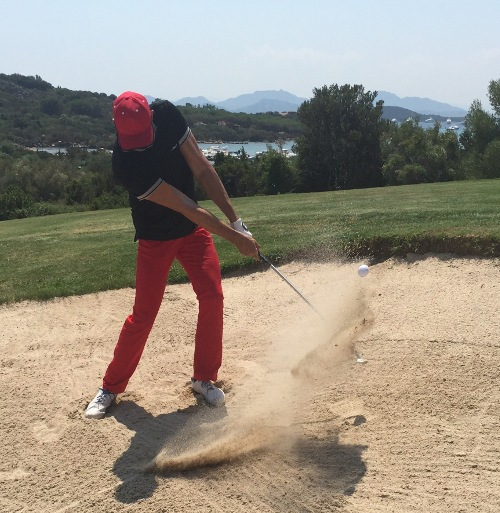 There are certain fundamentals that need to be in place during the golf swing including body motion and golf club action, there are many ways in making this work. Our philosophy is to build the golf swing around each player being individual and different to the next. An in-depth knowledge of golf related anatomy and many other individual factors influence our instructors’ decision on what type of golf swing is correct for each player. David Morris’s creative style of golf teaching ensures the technique worked on with each player will promote natural movement and positions their anatomy can easily achieve. David continues to spend time researching modern golf swing techniques and learning more about the teaching styles of some the world’s top golf teachers in order to keep on improving as a golf instructor. 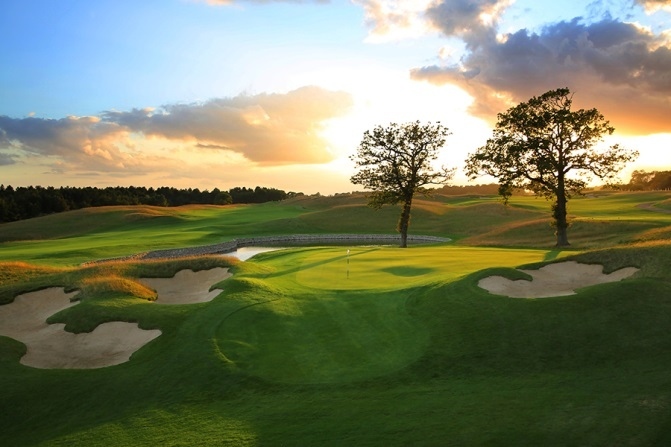 David Morris Golf is based at Centurion Club and offers first class golf coaching. Centurion Club is a private club on the outskirts of the historic city of St. Albans and just 45 mins from central London. 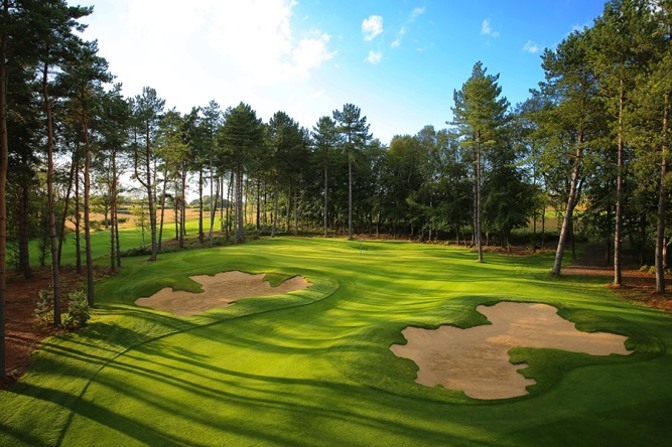 Opened for play in July 2013, Centurion’s golf course has been applauded for its design and conditioning. Its dramatic layout and undulating bent grass greens offer a challenge to the very best; whilst enjoyable for all levels of golfer from five sets of teeing grounds. 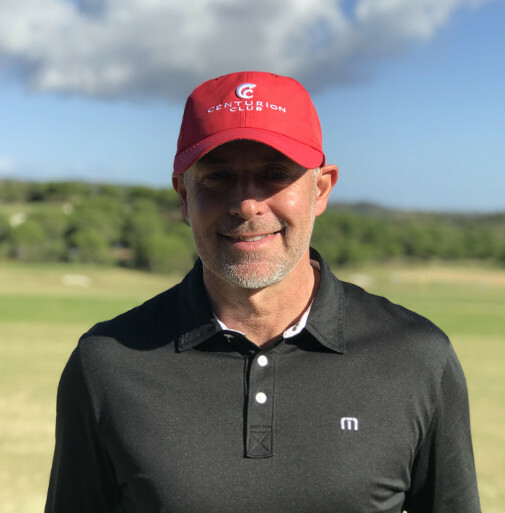 World Golf Schools is an opportunity for individual players or private groups to request a period of time at any location worldwide to work on their golf game with David. Please see the World Golf Schools page for more details.